New York, NY (November 13, 2018) – Houston Partner Sarah Smith and New York Partners Elior Shiloh and Seth Weinstein will all speak on panels at the upcoming CLM New York Conference on Wednesday, December 12. Sponsored in part by Lewis Brisbois, the conference will cover a wide range of important issues in the claims and litigation management space. Ms. Smith, Mr. Shiloh, and Mr. Weinstein will all be joined by other expert panelists from the legal and insurance sectors. 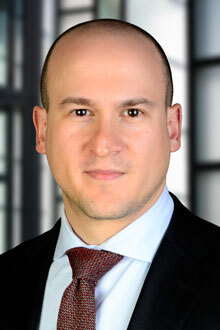 At 10:50 a.m., Mr. Weinstein’s will appear on a panel titled “Emerging Claim and Adjusting Issues in Property Insurance Markets,” which will discuss recent claim issues pertaining to how aging infrastructure and development effects the scope and value of property claims, including code and utility requirements, the broadening of the appraisal process in some jurisdictions, and claim handling strategies with regard to Hurricane and Hail claims. Mr. Weinstein’s practice is principally concentrated in the areas of insurance coverage and property loss litigation, including the defense and prosecution of subrogation actions. Also beginning at 10:50 a.m., Mr. Shiloh’s panel, “Bridging the Gap: A Litigation Management Proposal,” will explore building a relationship between claims adjuster and defense counsel that ensures successful litigation management, including improving communication and understanding the viewpoints and frustrations of the other side. 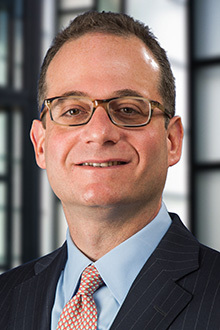 Mr. Shiloh specializes in Employment, Complex Business & Commercial Litigation and Corporate Law, and he is co-chair of Lewis Brisbois’ Franchise & Distribution Practice. Finally, at 3:30 p.m., Ms. Smith’s panel, “When Little White Lies Lead to Big Gray Areas,” will address avoiding ambiguous language in policy applications; the Restatement of Liability Insurance’s treatment of misrepresentations in applications; and when policy rescission may be an option to the insurer. Ms. Smith has a broad litigation background, with a focus on insurance coverage and bad faith. 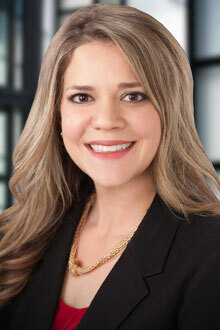 She routinely handles complex insurance coverage and bad faith matters, involving both commercial and personal lines, and is also well versed in all aspects of first party claims. These presentations, and others throughout the day, are ideal for insurers, insurance lawyers, underwriters, policy drafters, claims and litigation managers, and anyone in the coverage industry.